Since starting my family research I've investigated a variety of methods of adding citations to images that I save or have clipped from online sources. A suitable tool must be easy to use and allow me to add citation information that will stay with the image without actually writing over it. It must also encompass a complete process so that the image is ready to be added to my database without further alteration. 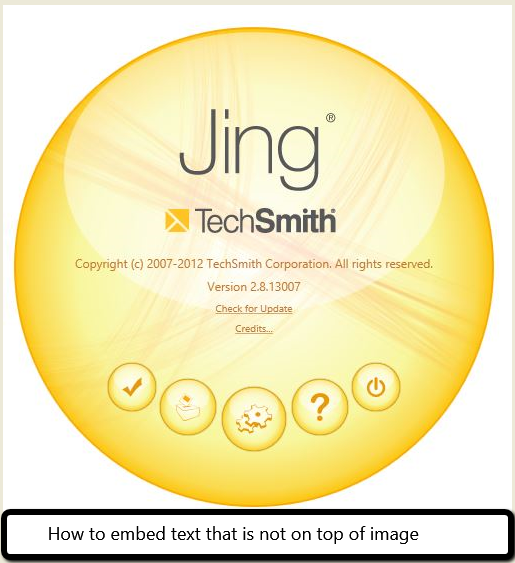 Whilst Awesome Screenshot and Skitch are both great tools, I find Jing, the free program from Tech Smith more suitable for my needs in this instance. Here is a quick screencast of how I use it to save and annotate newspaper cuttings from Trove. How do you add citations to your images? Many seniors who did not have the opportunity of using computers through their working careers now find themselves in need of ongoing support. 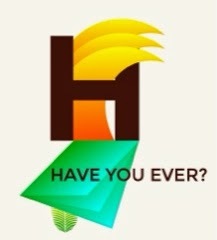 This week saw the beginning of a new Tech Help session run by volunteers in Noosaville Library. We will be available from 2 pm on the first and third Tuesday of each month to assist with tablets, phones, computers and ereaders. These are bring your own device sessions designed to have users comfortable with the functions they need. Group sessions provide the opportunity to learn from others and hear about ideas for using a wide variety of devices. I will present a short tutorial of 10 minutes at the beginning of each session simply to raise awareness of how- to-do and shortcuts available on a variety of devices. I will also address search techniques to enhance results. Presentations will be tailored to group needs as they develop over time. This week we covered some basic keyboard shortcuts, screenshots and screen clipping techniques. Use the forward arrow to view the slides above. Each week material covered will be posted here for further reference. I'm looking forward to helping as many people as possible. 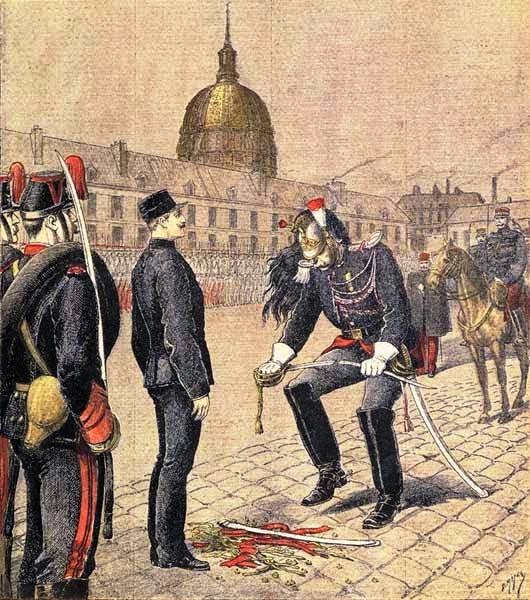 Robert Harris has taken the historical Dreyfus affair and written a page turning thriller. Even though one knows the end, his portrayal of the various characters involved in this infamous incident brings history to life the way textbook accounts can rarely match. The story is told by Georges Picquart one of the officers initially involved in the delivery of information that led to the miscarriage of justice. His efforts to clear Dreyfus of the spying allegations lay bare the inadequacies of high command of the time. Harris acknowledges that no diary has been found written by Picquart but in allocating the role of narrator to him, we find a conflicted character keen not to compromise his career but forced to choose between the easy path of denial and the path of righteousness. This was a book I could not put down and I read it in a day, so compelling was the storytelling. I am a Robert Harris afficionado having read 6 of his 8 novels. This list was copied from Doug .. off the record and now that I'm in my "leisure years" otherwise known as retired from paid work, I thought it would be interesting to check these through. The travel focus is northern hemisphere oriented, but there are still plenty of options for those readers 'downunder' to check off. The things I've done have been italicised and highlighted. So which of these one hundred things have you done? 51/100 my total, guess there's plenty more for me to do in these leisure years. This list makes me grateful for all the things I have had the opportunity to do. I won't be 11. bungee jumping or 15. adopting a child but will be reading, sailing, sewing, travelling and much more. If you use this post, place your score in the comments on Doug's post. This is the fictionalised story of Charles Lindbergh's wife Anne Morrow and the important role she played in his achievements. Melanie Benjamin has done an excellent job of portraying the life in the limelight that this couple led, along with its ups and downs. A vivid rendering of the years between the 1920s and 1960s paints an interesting historical view of the changing role of the educated woman's place in society. Charles Lindbergh is portrayed as a selfish man to whom Anne must acquiesce. Her achievements are given just recognition in this portrayal of their lives. 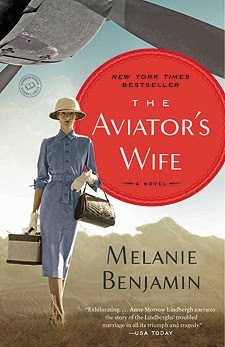 She is acknowledged as the first female glider pilot in the United States but her role in the support of Lindbergh is all consuming often to the detriment of the relationship and her own reputation as a writer. Having read this title I am now interested to read Gift from the sea (1955) written by Mrs Anne Lindbergh and read her account of life with Charles. I'll admit it. During the last six months I've become obsessed with genealogy. With the ability to use the wonderful resources of Trove for free and find so many birth and death notices as well as stories of days gone by in Australia, there's a wealth of free material available for the beginning genealogist. At this stage I'm really only a family historian but with the intention of improving my skills and credentials I headed off to Brisbane on Saturday to attend the Unlock the Past seminar. The major speakers Chris Paton and Thomas MacEntee are worldwide recognised experts in their respective fields and both very entertaining speakers so a good day was had and much new learning taken on board. Genealogy requires dedicated hours of research and critical analysis of sources, this is excellent brain food for stimulating minds. Sitting in front of computers for hours on end however does not care for one's body and I fear many of the family historians and genealogists in the audience, failed to care for their living bodies the way they care for the dead. Warning: death by obesity may well be the most common cause of death listed on death certificates of so many this century. Future genealogists may be forced to search for the relationship between hobbies, occupations and causes of death. Let's all get up, get about and do our bodies a favour by eating a balanced diet and engaging in regular exercise. In the meantime, back to those graves.... You can head over to my family stories blog at Earlier Years if you have any interest in this field.